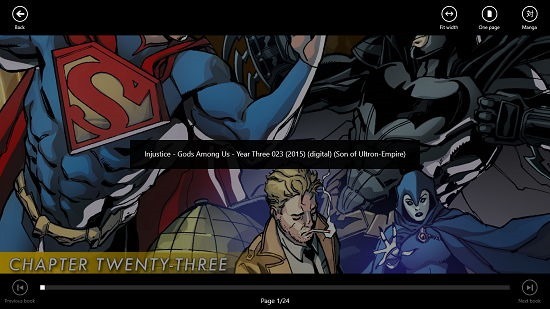 Cover is a free comic viewer app for Windows 8 and 8.1 which supports a variety of comic book formats like cbr, cbz, etc. When you run the app, you will get an option to import the comics that you have from the top right corner of the screen via the + button. 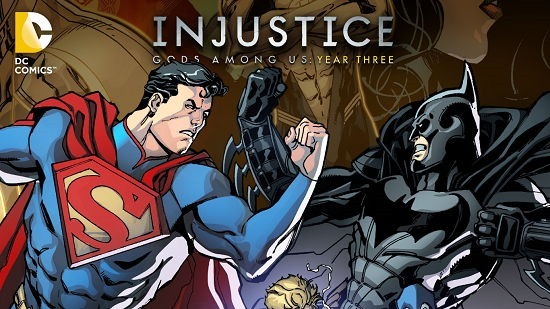 Click on that to select any comic book from your PC. Once opened up, you will be presented with the reader interface where you can adjust the zoom, change pages, etc. 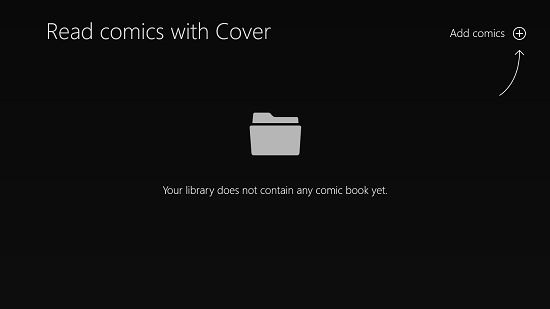 Cover is available for free from the Windows App Store. When you install and run Cover, you will see the below shown interface. Simply click on the + button, and you’ll be taken to the file browser screen. Just click on the file that you wish to open up, and click on the OK button in the file browser interface. 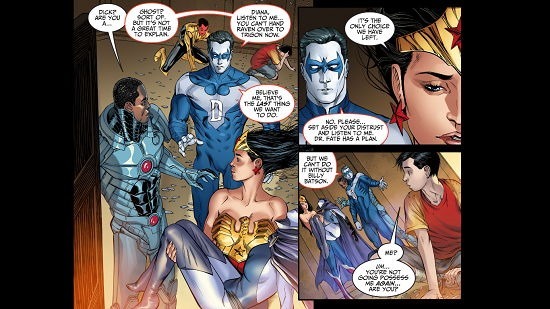 Now your comic file should load up almost instantly. You can switch between pages by launching the control bar from the bottom of the screen by right-clicking anywhere on the screen. This will show you the page switch bar at the bottom of the screen. You can also switch between pages by using the arrow keys on your keyboard. This basically concludes the main features of Cover and all that it has to offer on devices running Windows 8 and 8.1. Cover makes for a great download on devices running Windows 8 or above. You should definitely check it out. All you have to do is simply head over to the link below, and the app should automatically open up in your Windows App Store, and then just go ahead and download it to have the best comic reader experience on your Windows 8 device.